I am a highly motivated and energetic individual with a wide array of interests that have resulted in several different passions and career paths through the years, inevitably leading me to become the fitness fanatic I am today! initially. I received a bachelors in Drama from UC Irvine and moved out to NYC to continue my education at a musical theatre conservatory program. As a side job, I became a front desk “Greeter” at my local gym, which put me in direct contact with people who helped spark my interest in fitness. I immediately got a Personal Training certification and a Fitness Nutrition certification and got hired by Crunch within two weeks of passing my exam. My passion for fitness came from the idea that I wanted to teach women about the power of the barbell, so to speak. I wanted women to see how empowering weight training is and help them understand that big weights will not make you bulky. I helped reinforce this concept by walking my clients through my entire process as I prepped for my own Body Building Competition in 2017, from which I took home first place in my division! Since my initial interest in PT, my own training has transitioned into more of a fascination with functional training, calisthenics, mobility, along with added power and strength moves that help build and improve the overall aesthetic of the body. I believe a good trainer should be well-versed in various styles of training and be able to tailor workouts specific to each client, rather than just following one template and training that client in a style that may, in no way, be actually beneficial to his/her lifestyle and goals. My background in dance, yoga, gymnastics, kettlebell training, calisthenics, and bodybuilding have all contributed to my overall training style and will, therefore, give my client a well-rounded, functional and practical, as well as aesthetically pleasing physique, rather than one that may look "good" but be completely useless through the aging process where flexibility and mobility are concerned. Romana is a great motivator and challenges me to really push myself. Although the workouts are tough, she makes them fun and full of variety. I always leave the session having learned something new...whether that be about fitness, nutrition, life, or otherwise. Just in our few short weeks together I've definitely noticed a change in my body as well as my attitude toward training and body image! Romana has been absolutely amazing as a trainer. She's helped push me mentally and physically to go through my transformation. She's thoughtful, understanding and extremely motivating. She's always seeking out new information in the fitness industry and shares/incorporates them in her sessions which I really appreciate. I would highly recommend her for anyone!! I have had the pleasure of working with Romana for the past few months and highly recommend her. 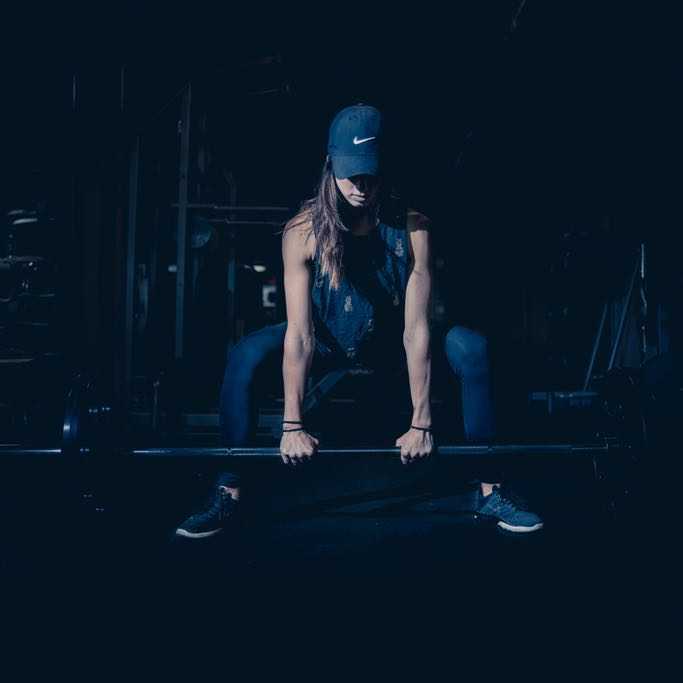 Romana is very passionate about her clients, which is portrayed by the energy she brings to each session and the work she puts in outside of the gym. She makes it a point to educate her clients on nutrition, supplementation and cardio that is to be completed outside of our sessions. She is very knowledgeable and will get you the results you are looking for if you follow her instructions and put in the work. I would unhesitatingly recommend her to anyone looking for a top notch trainer. Romana is really fantastic and I say that having worked with a few trainers in my life. She's incredibly attentive and takes care of everything for you. But more importantly, she's fun to work out with and for that reason alone the best motivation to get to the gym and work hard. Romana is awesome! Used her for the first time today and she was fantastic :) Kind, encouraging, and really pushed me. Very satisfied. Romana is a trainer you can trust. Whether it be a focus on form, speed, balance or strength, you will always be in good hands under her guidance. 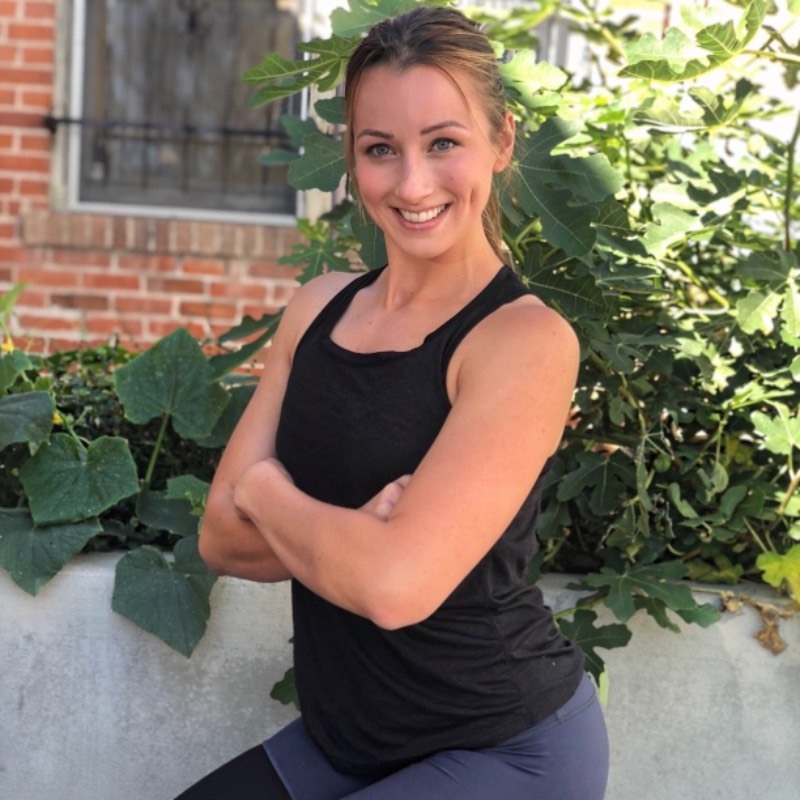 I was fortunate to work with her for seven months and can attest she was competent, knowledgeable, and caring - offering individualized workout plans for each of our sessions. I've worked with many personal trainers in the past before but none helped me as much as Romana to transform my body (and mindset) in such a short period of time. I have worked in the fitness industry for two decades. I have had the honor and privlege to work with personal trainers in Washington DC, San Diego, Los Angelas, Philly, NYC, and even Zurich Switzerland. I had the pleasure of working with Romana in the heart of New York City. She is the total package of a true fitness expert. She has mastered the art of program design and nutritional coaching. She makes workouts fun, safe, and progressive. I would recomend her as a Trainer or Coach to anyone who is looking for life changing results. I trained with Romana for 8 months! Every session she was extremely thorough and patient to always make sure I was executing every move correctly and with intent. She is extremely passionate about fitness and helped me feel confident lifting weights and reaching my fitness and nutrition goals!